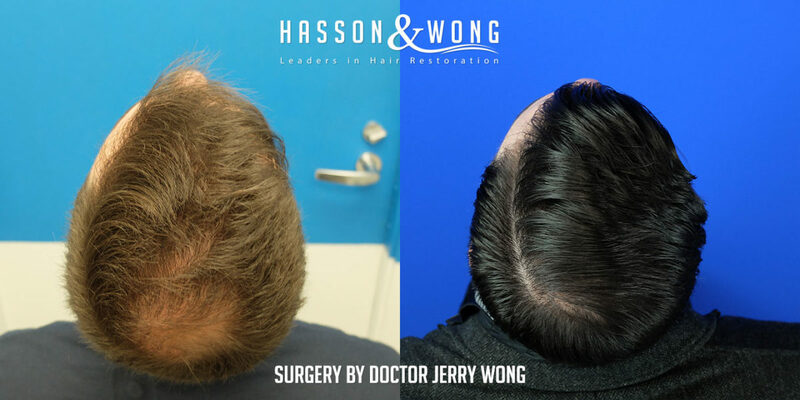 Below is a Norwood 3V patient with crown thinning. 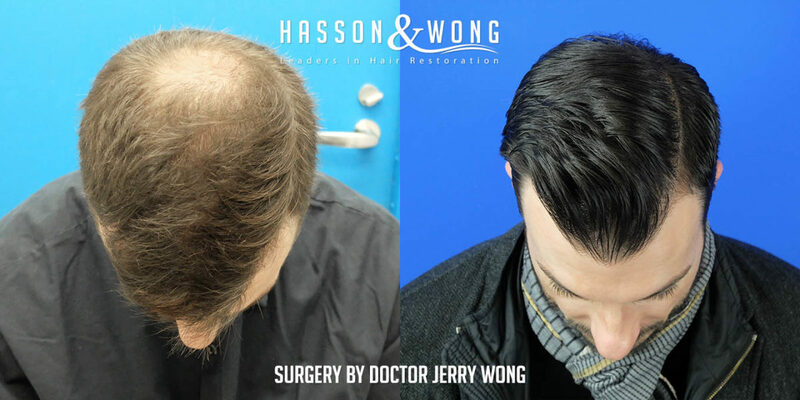 The extent of baldness is not that severe, and this patient still has a full hairline and good frontal and top coverage. 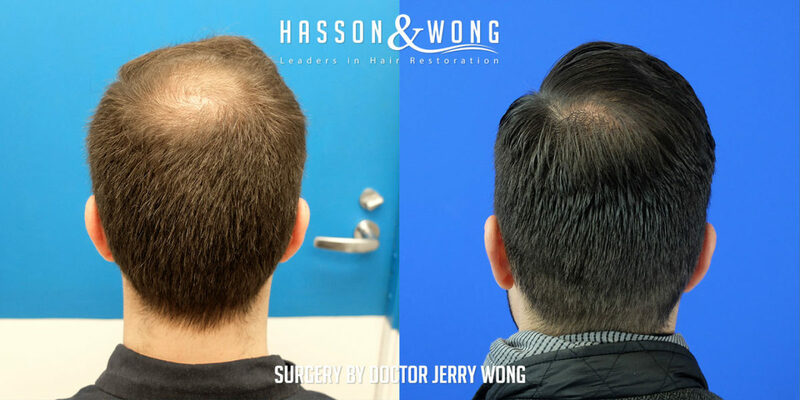 A small FUE procedure of only 846 grafts was perfect for this patient. 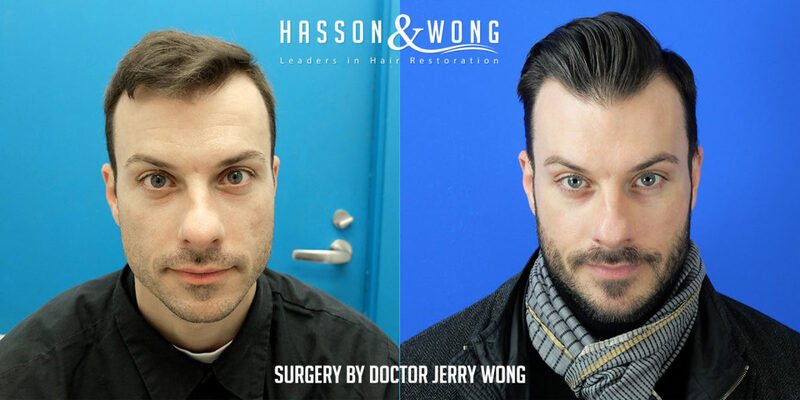 See below for his before and after result.